Epigenetic changes are chemical modifications that turn our genes off or on. In a new study from Uppsala University, researchers show that tea consumption in women leads to epigenetic changes in genes that are known to interact with cancer and estrogen metabolism. The results are published in the journal Human Molecular Genetics. It is well known that our environment and lifestyle factors, such as food choices, smoking and exposure to chemicals, can lead to epigenetic changes. 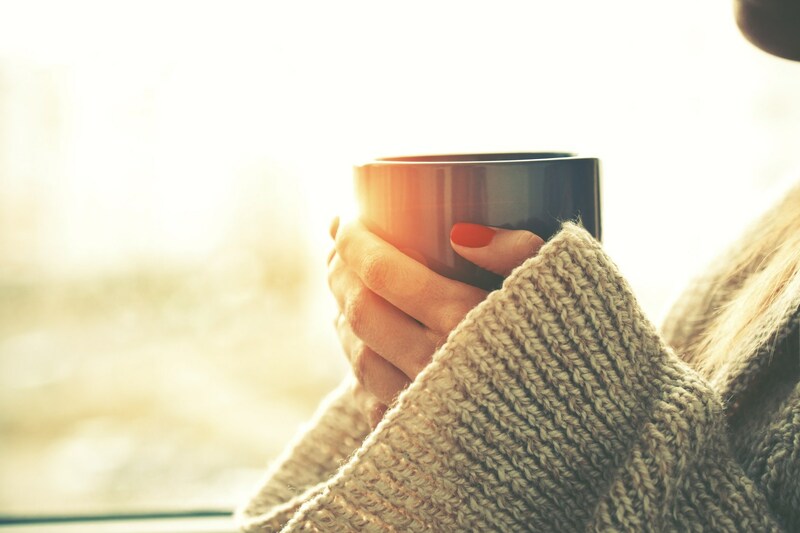 In the current study, researchers from Uppsala University in collaboration with research groups around Europe, investigated if coffee and tea consumption may lead to epigenetic changes. Previous studies have suggested that both coffee and tea play an important role in modulating disease-risk in humans by suppressing tumour progression, decreasing inflammation and influencing estrogen metabolism, mechanisms that may be mediated by epigenetic changes. The results show that there are epigenetic changes in women consuming tea, but not in men. Interestingly, many of these epigenetic changes were found in genes involved in cancer and estrogen metabolism. “Previous studies have shown that tea consumption reduces estrogen levels which highlights a potential difference between the biological response to tea in men and women. Women also drink higher amounts of tea compared to men, which increases our power to find association in women,” says Weronica Ek, researcher at the Department of Immunology, Genetics and Pathology, who led the study. The study did not find any epigenetic changes in individuals drinking coffee. Results from this study highlight the role of pharmacologically active components in tea being involved in cancer and estrogen metabolism, which can reflect that health effects related to tea consumption might be due to epigenetic changes. However, this study does not show if it is healthy or not to drink tea and further research is needed to understand how epigenetic changes found in this study affects our health. It has previously been demonstrated that tea catechins lead to epigenetic changes in vitro and in cultured cancer cells, arguing that some of the health effects of tea may be mediated by epigenetics.